When you name Tenerife or the Canary Islands in general, the first thing that comes to mind most people are in good weather and beach. I will not be the one that tries to change that because it is what we are, but I would like to talk about other attractions that the island has, away from the beach chair and beach bar and well worth a visit if we are on the island. 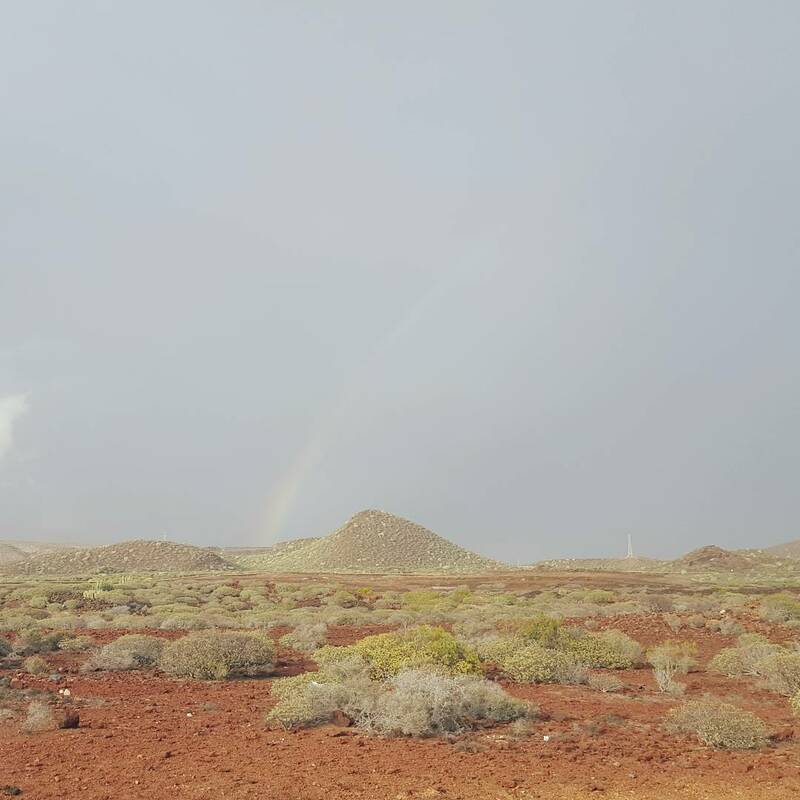 Tenerife has an overflowing nature in virtually any place, no matter where we stay because they are all just a stone’s throw away, the best thing is without a doubt rent a car and get carried away. Here you leave the five places that for me are essential to enjoying nature in Tenerife. The Teide National Park is the authentic “must” of Tenerife. It is the number one natural attraction on the island, in fact, it is the most visited National Park in Spain. Strolling through its spectacular volcanic landscapes at more than 2,000 meters above sea level is an unforgettable Tenerife experience. 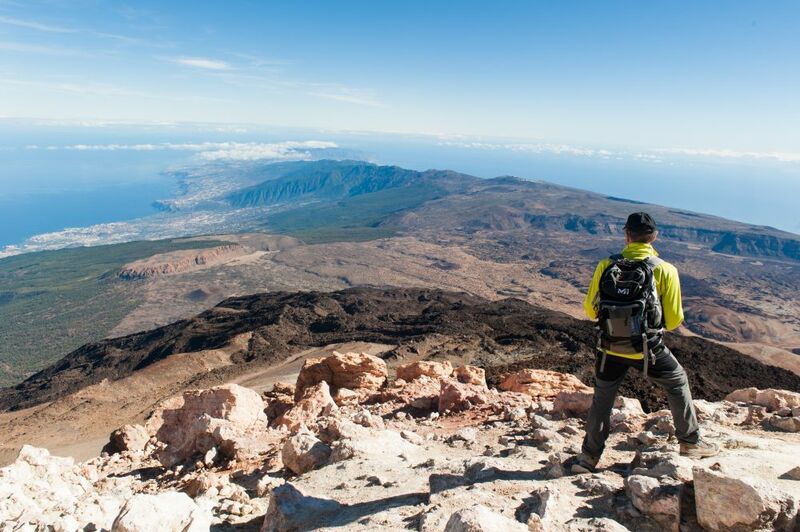 The best way to discover the Teide National Park is to take a trekking or hiking tour. WalkTenerif offers different trekking and hiking tours in the Teide National Park. If you strong enough, you can take a real adventure to climb whole Mount Teide joining Teide Peak Adventure hiking tour. It’s important to book this tour at least some 2 months in advance because they do a special permit, allowing you to the peak of the Mount Teide and the number of permits is limited. The list of lookouts where to stop and see the magnificent views over the island is endless, with the omnipresent sea of clouds, gives the feeling that you can walk on it. At first glance, it seems an inhospitable place and not conducive to life, but nothing further from the reality, the list of fauna, and especially flora is quite extensive, there is a long list of curious endemisms to see. If we visit in spring we will have the opportunity to see the “tajinaste” flower, one of the most curious plants of the island. Of course, the visit can not be complete without climbing to the top of the highest mountain in Spain. El Teide, with its 3,718 meters above sea level, is a spectacular viewpoint over the island. 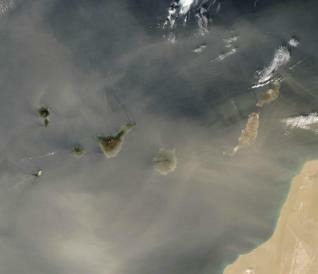 On a clear day, you can see the other 6 Canary Islands from above. If you are not strong enough to climb whole the Mount Teide, the best option will be to take Teide Peak with cable car – light hiking tour.